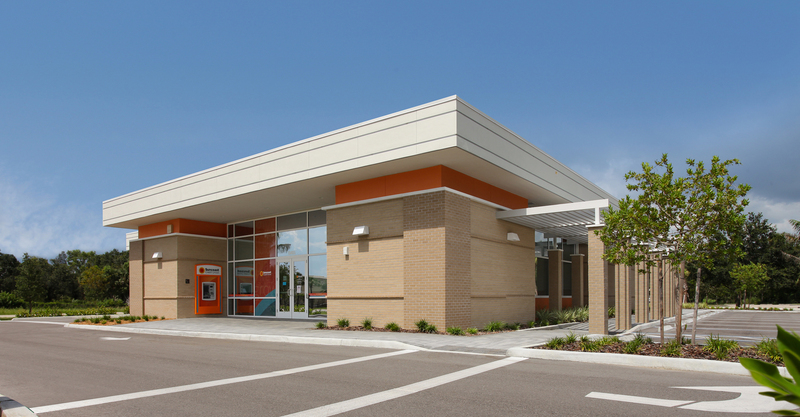 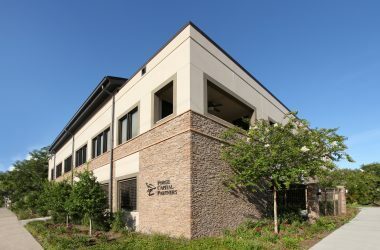 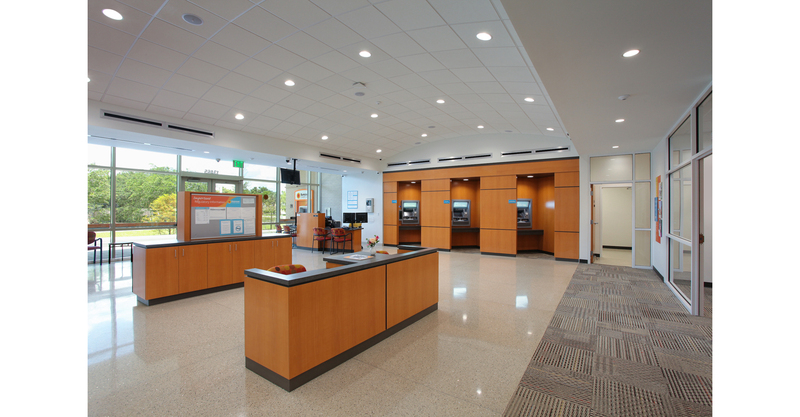 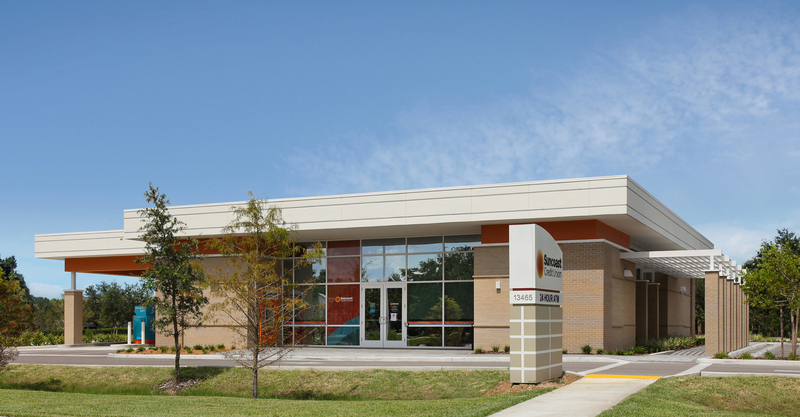 Completed for Suncoast Credit Union in 2018, this 4,000 square foot member service center prototype was designed with the goal of being a net zero facility. 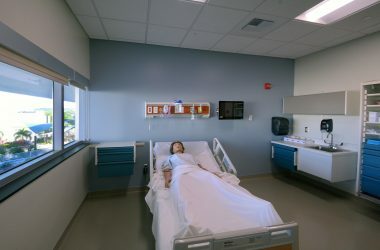 The project includes a 40 kw photovoltaic solar system, LED lighting, increased building envelope insulation, and high performance insulated glazing systems. 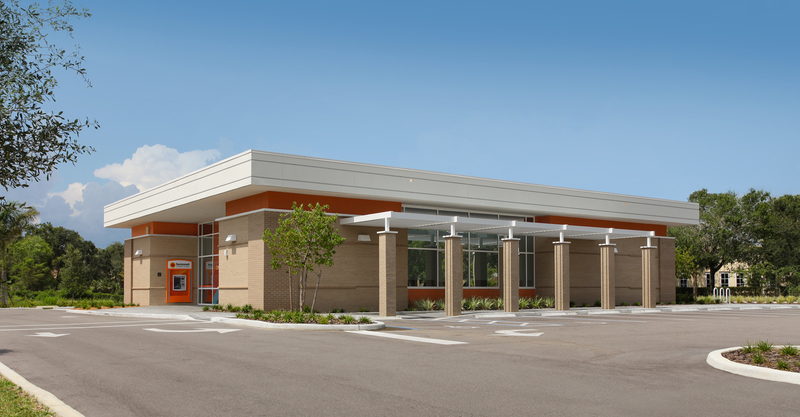 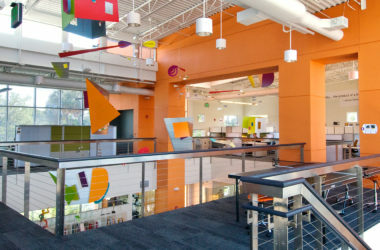 The project was required to comply with the Design Guidelines and Design Standards of Daniels Park Commerce Center.